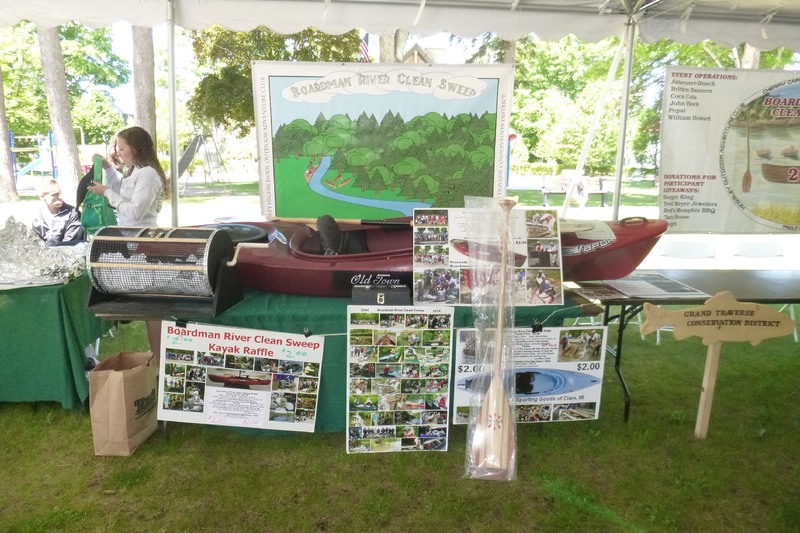 The BRCS Raffle was held on June 6, 2015 at the Kingsley Library Adams Fly Festival. Our raffle is shared with the Grand Traverse Conservation District who provide the BRCS with generous assistance in many ways. It is shared with the Benzie Conservation District who do cleanups on the Betsie River and clear the Upper Platte River for us. The Betsie and Platte are rivers which we have adopted as our own. And it is shared with the Kingsley High School Outdoor Adventure Club who provide volunteers and equipment for two of our projects. It was a beautiful day for the Fly Festival. This year, some of us sold more tickets than ever before but some did not. All in all it was a good year for three of the four organizations that participated. 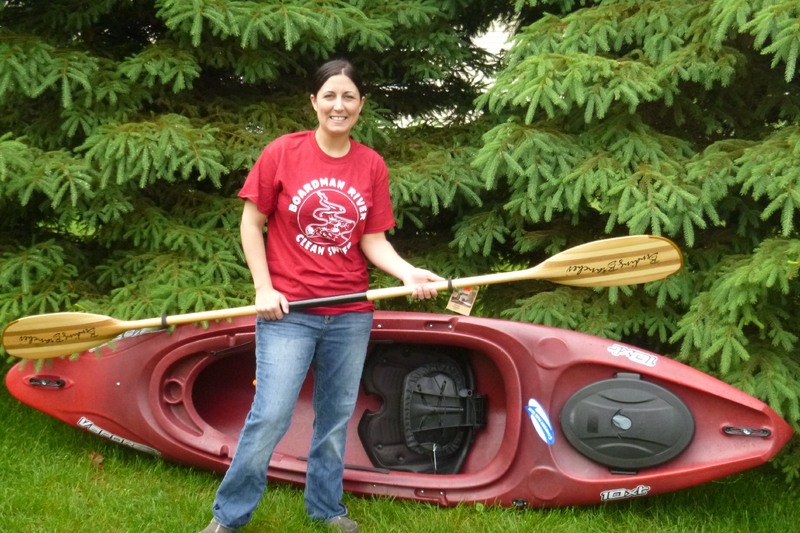 This year, for the first time, 5.41% of the proceeds of the BRCS' share of the raffle has been donated to the Upper Manistee River Association to help them continue their work restoring the public canoe landings in that area. Even though tickets had been sold to people in Florida, Illinois, Tennessee, Georgia, and elsewhere, all of the winners were from the Traverse City area except one winner from Bear Lake. All the prizes have been delivered. The main prize winners are posted below. The winners of the smaller prizes have been contacted and the prizes will be mailed to the winners. MANY THANKS to all who participated in the raffle. This funding is paramount to the successful completion of our projects.